You're registered for the 2019 AANP National Conference, so now all that's left to do is make your final arrangements, plan your week and invite your friends. There is so much happening during conference week—including many events that are new for 2019. You'll want to be sure to plan ahead so you don't miss a thing! Review the information below and follow the steps to set yourself up for a great week of learning, community and fun activities. 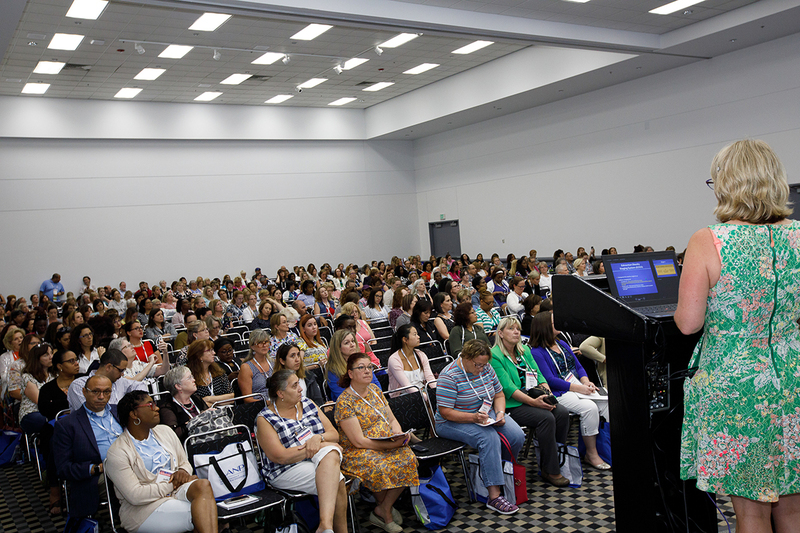 AANP is pleased to present more than 400 sessions and workshops, available Tuesday, June 18–Sunday, June 23. Get the best selection by planning your schedule in advance and choosing your sessions now. 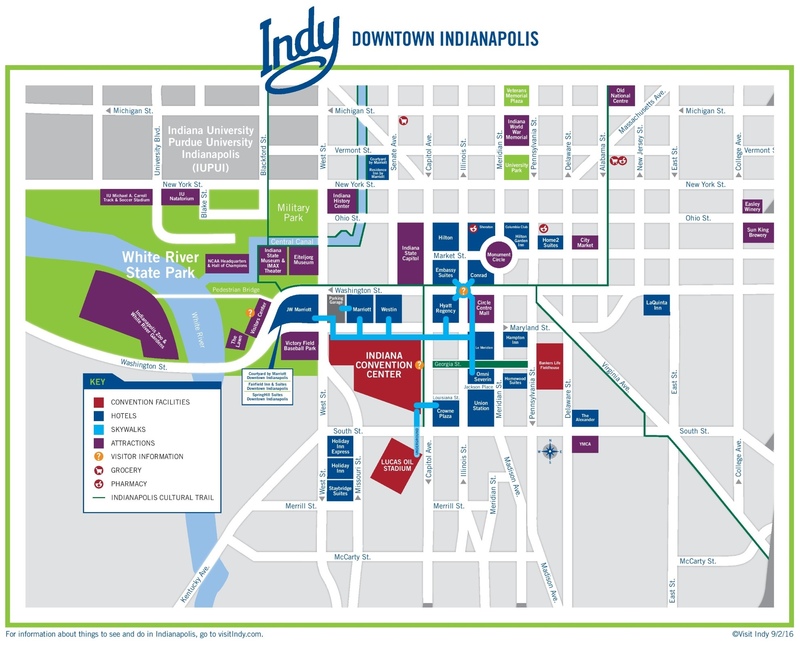 Housing for the 2019 AANP National Conference includes a wide selection of hotels near the convention center and throughout Indianapolis. All reservations must be made by Tuesday, May 21, or before the block is sold out, whichever comes first. 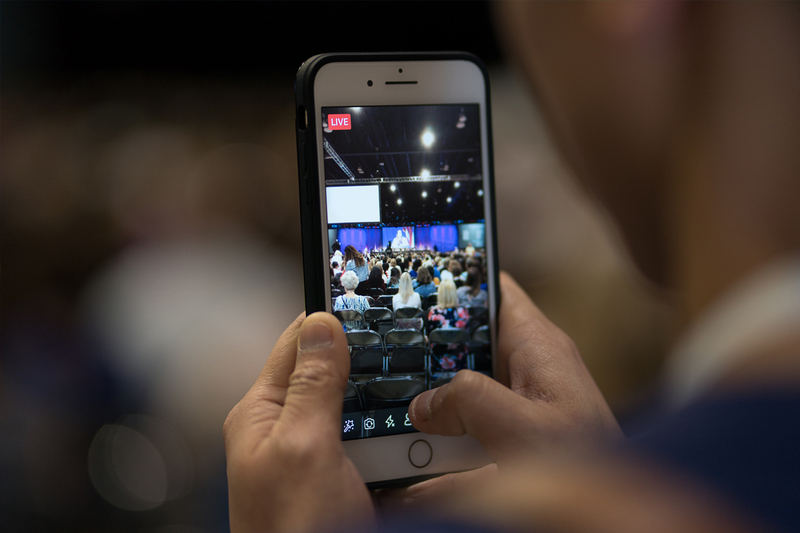 The AANP Conference App is the best way to have the full conference schedule, your personal schedule of sessions, speaker details, handouts, events, information and so much more right at your fingertips. Be sure to bring your clubs to conference this year! 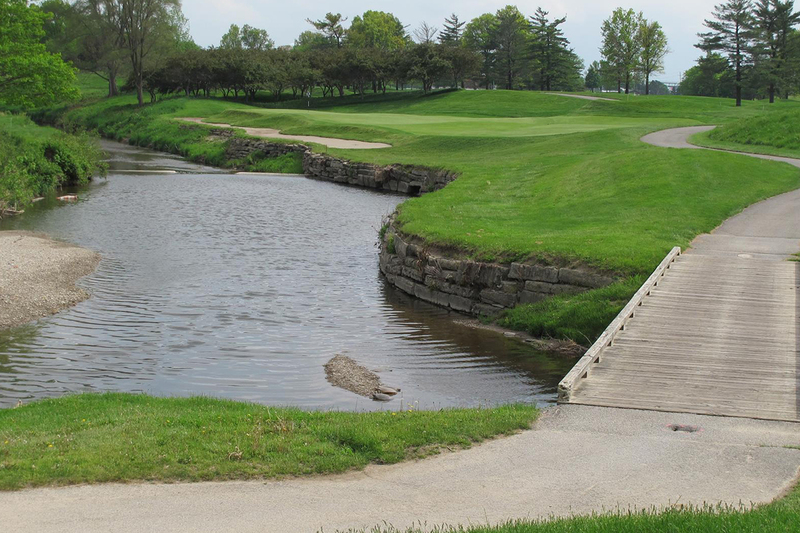 AANP’s inaugural Golf Outing will take place Tuesday, June 18, at the Brickyard Crossing Golf Course, located at the Indianapolis Motor Speedway. 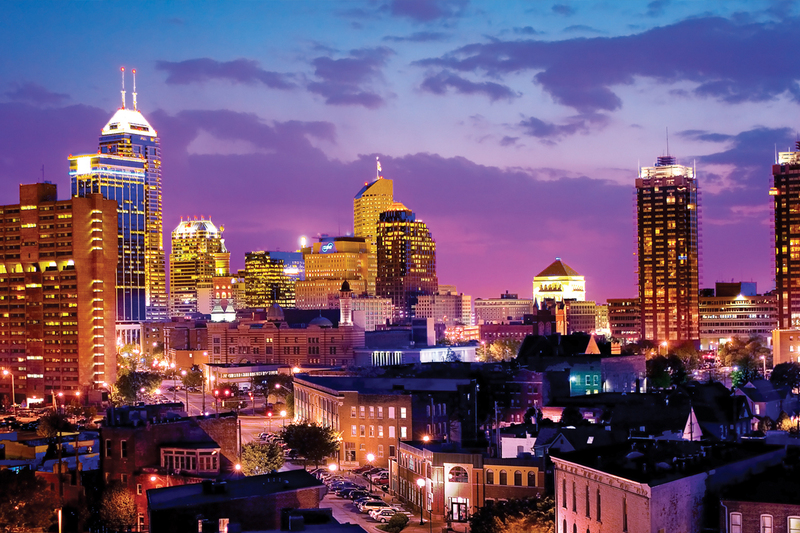 Join your fellow NPs to explore the exciting city of Indianapolis with one of four tours—organized exclusively for AANP conference attendees. AANP wants to continue increasing its use of real NPs like you on the association's website, in its marketing campaigns and in many other creative spaces. Please volunteer a few minutes of your time at conference to help represent real NPs to the public! 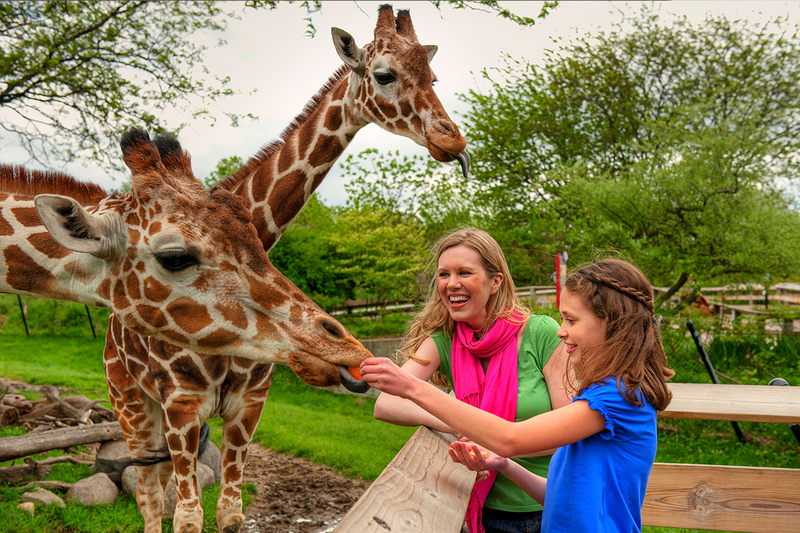 Free for all conference attendees, AANP is excited to host this year's Welcome Reception at the beautiful Indianapolis Zoo on Tuesday, June 18, from 6–8 p.m. 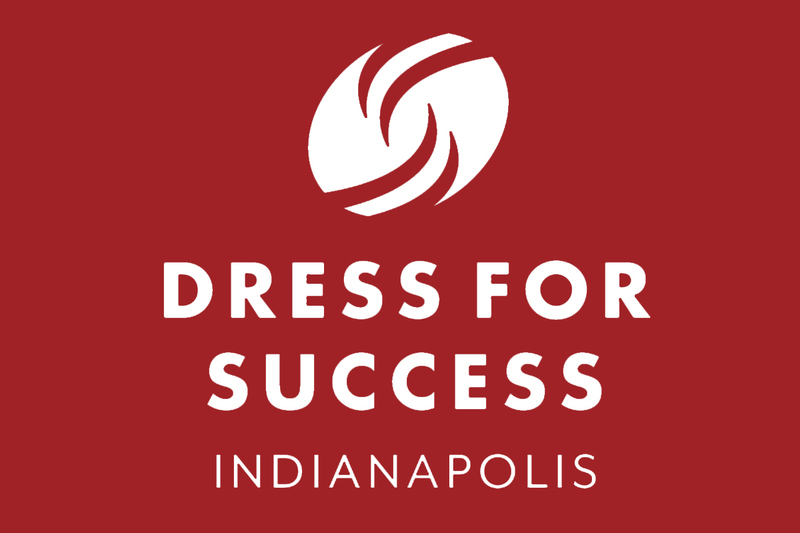 Pack some professional apparel that you no longer need to support Dress for Success® Indianapolis and provide women the confidence needed to enter or return to the workplace and take charge of their lives. Think about what you would wear to a job interview. That is exactly the type of clothing Dress for Success needs! 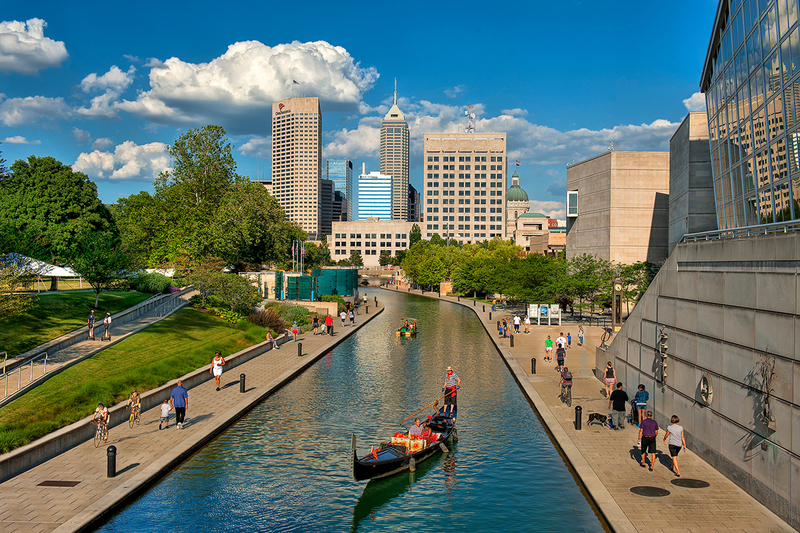 Indianapolis is a city known for fast cars and blockbuster events, but it has also gained acclaim for a flourishing culinary and brewing scene, thriving cultural institutions, cool neighborhoods and so much more. Visit the AANP/Indy webpage to research before you arrive. For those with accessibility needs, scooter rentals from At Home Health Equipment (AAHE) are available for $33.00 plus tax per day with a three-day minimum. AAHE only delivers to your hotel, and there is a one-time fee of $25.00 for delivery and pickup. Arrangements should be made at least one week prior to arriving in Indianapolis. 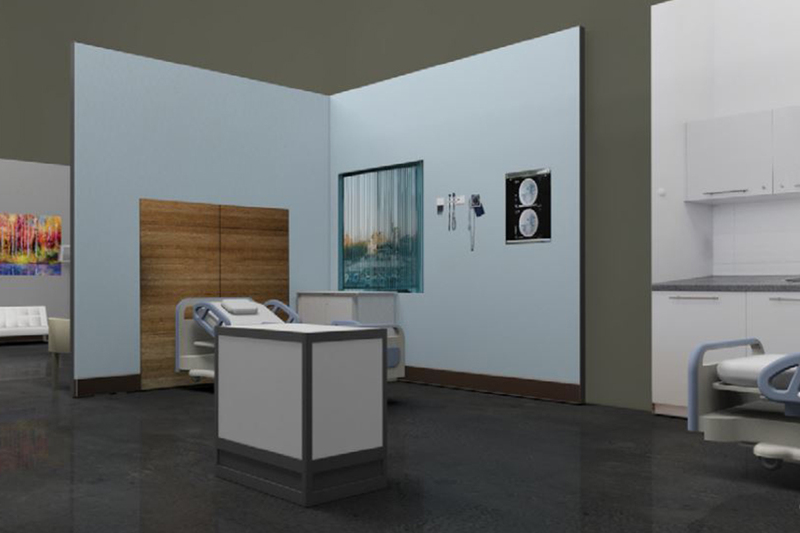 A rental agreement and a HIPAA form must be completed at the time of delivery or after making the reservation over the phone. Call 317-872-9702 to make your arrangements. Gate Ten is the prime parking location for the Indiana Convention Center. The lot offers flat-rate daily parking fees, complimentary entry and exit privileges and free shuttle service to get you to and from the conference. Overnight parking is included in the daily rate.